We provide a safe, caring stimulating environment for children to thrive in our Pre-school and our Holiday Fun Club. Squirrels Pre-school is for children aged 2 years 6 months to 5 years, open during Hampshire term time from 8:30 am to 4:00 pm each weekday. In most holidays we hold Squirrels Holiday Fun Club for children aged 5 years to 11 years. We can also accept children from 3 years old if they attend Squirrels Pre-school or are siblings of older children attending SHFC. SHFC is open 8:00 am to 6:00 pm. This is a fun environment where children can make new friends and conquer new challenges. 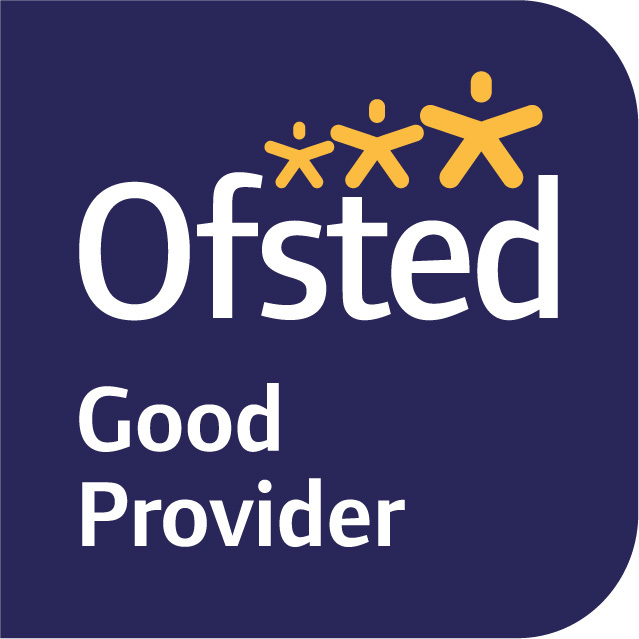 Squirrels Educare is rated as “Good” in all areas by Ofsted.